A dynamic reveal to present the new 2019 away kit for the Los Angeles Galaxy. The 3D environments provide a visually stimulating reference to the distorted and cubic patterns that appear on the front of the kit. I may have stated this on a previous project, but football is one of my favorite sports. So, anytime I have the chance to work with a new club or organization, it is always a pleasure - this project being no exception. 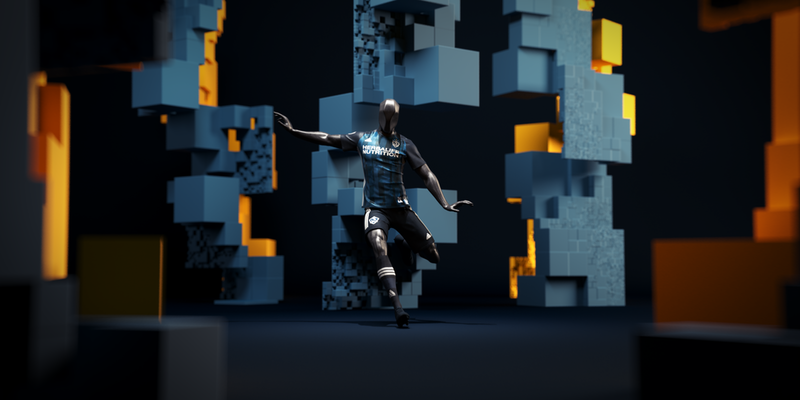 The creative team at the LA Galaxy reached out to me with an open ended brief to create an abstract, 3D centered video to help announce the release for their new kit for the 2019 season. My role was to handle the initial pitch, exploration, RnD, and ultimately the final execution while working with the creative team at the LA Galaxy the whole way through. I believe that what we landed on is a visually exciting way to reveal a new pattern, showing the construction process from basic stripes to distorted pattern, all the while maintaining the spirit of this club. The exploration process for this project was extremely open ended. There was one verbal direction (distortion), and one visual base (the new kit). 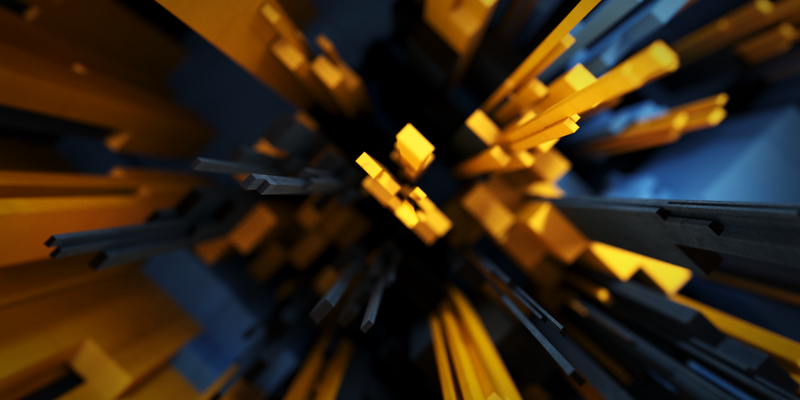 So, initially, I dove right into Houdini to start experimenting with various setups that represented distortion. Working with particles, geometry solvers, and VEX, I came up with a varied set of concepts to work from. However, I quickly realized that I needed to narrow my focus and stick to a design that more closely called reference to the original pattern - ultimately bringing me into a more geometric, angular, and cubic space. I knew that I wanted to have a basic story thread running through the piece - leading me to start with the stripes. At first glance of this kit, it appears as normal stripes of dark and light blue, and it wasn't until I took a closer look that I was able to appreciate the distortion structures that it contained. 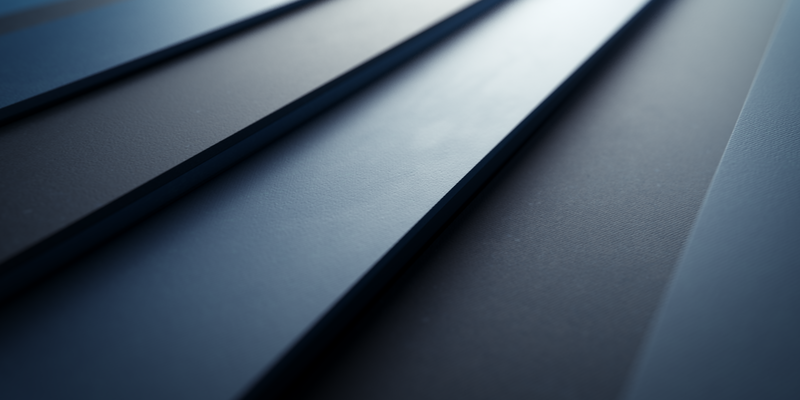 I wanted to mirror this progression in the video, so starting with basic stripes that separate and break apart into smaller pieces when we get closer to them fit that concept well. Above that, as the cubes start to break apart, we see that they are yellow at their core, and it is just the surface that is covered by the two toned blues. I wanted to show that although this is a new look, monochromatic, the core and history of the LA Galaxy still lies underneath. 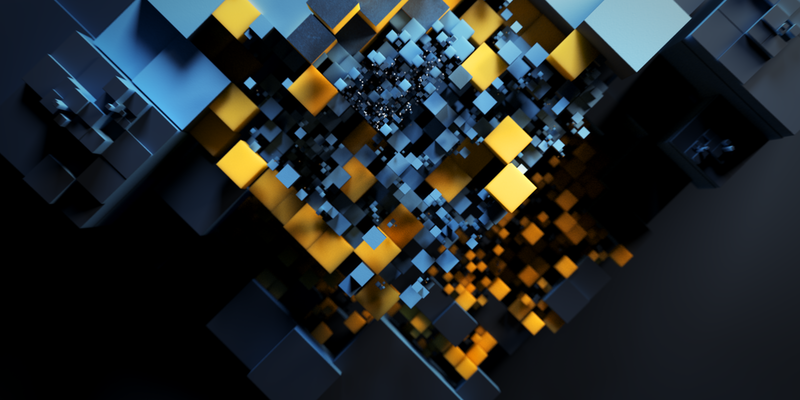 Interpreting the kit pattern into a cohesive 3D environment was a fun challenge. I wanted to keep the theme of complexity without it feeling too chaotic. While the overlapping squares in the pattern may work well in 2D, once applied to a 3D environment, it felt quite busy and disorganized. For me, the solution turned out to be using KD-trees to attain a variety of block sizes while keeping their overall order in tact. A secondary element to this piece was how to animate the titles at the end. I wanted to play up the theme of distortion in the type animation without it feeling disconnected from the rest of the video. The solution that I landed on was to apply heavier distortion of the shapes during transition moments while animating simple blocks along the type during rest moments. This helped to keep the readability of each title while maintaining a quick pace and dynamic movement to the animations between titles. 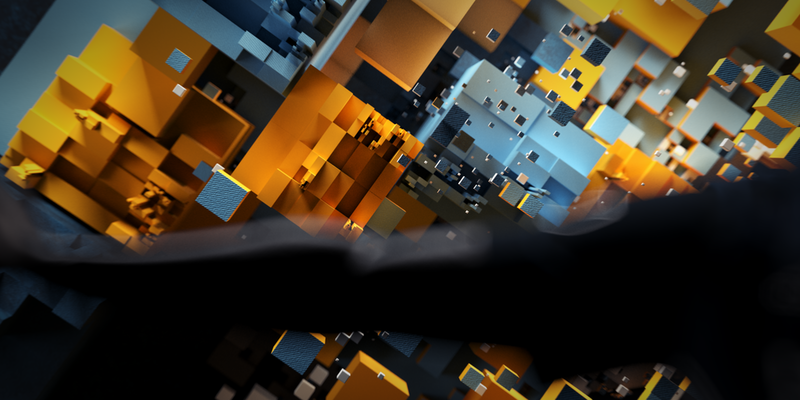 Below, you will find a series of still frames taken from the final video.